Poraglass - Selectkoi - Your online koi and pondspecialist ! 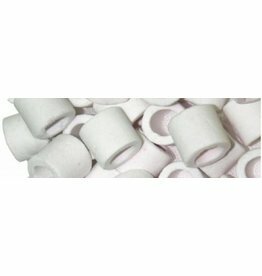 Super porous filter material made from the finest quality quartz glass materials. With a specific heating process discussed.